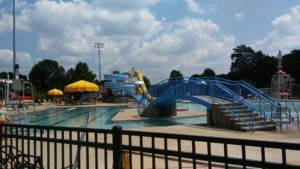 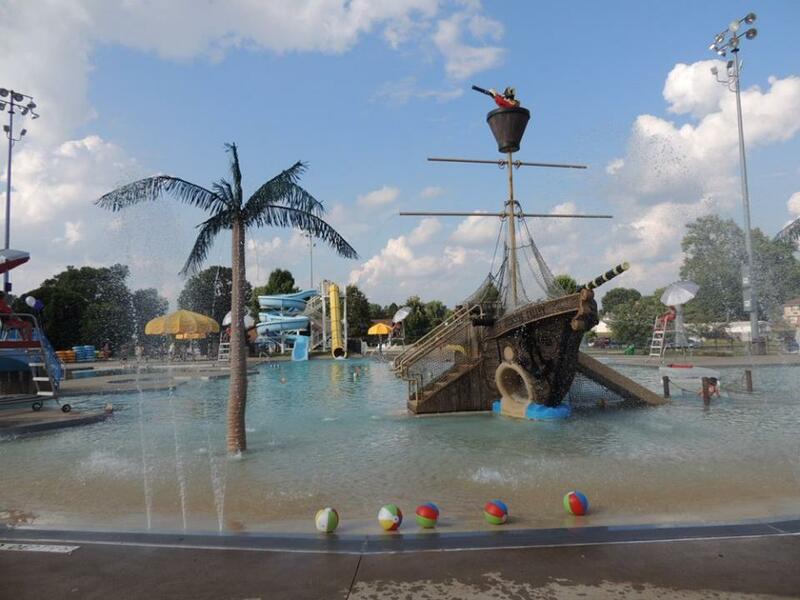 Experience the City’s newest and biggest attraction- the Marietta Aquatic Center at Indian Acres Park! 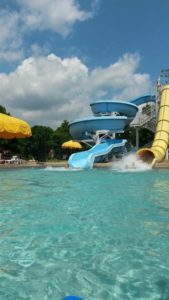 The $3.3 million facility uses more than 400,000 gallons of water for the park features including the zero depth entry pool, splash playground, lazy river and two great water slides. 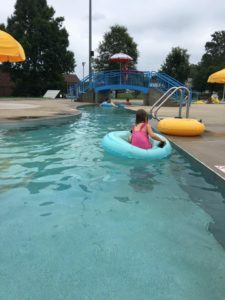 Bring your family and your swim gear for some affordable summer fun.